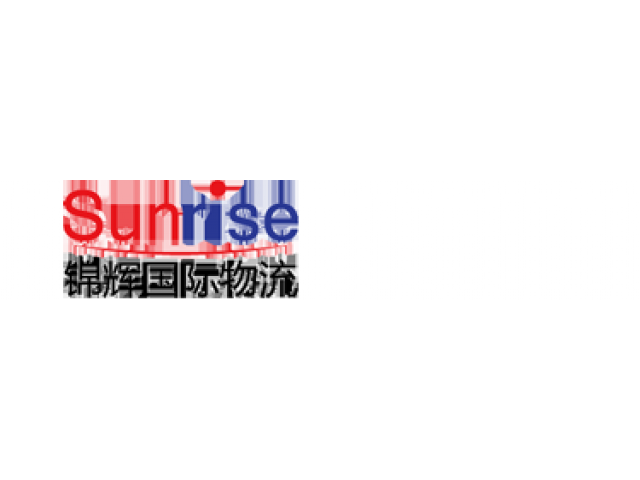 SUNRISE International Forwarding Co., Ltd. devotes to provide the highest quality, efficient and complete range of seamless logistics solutions while satisfying the needs of each and every customer. Over the years, our network has extended through Asian and Europe to the rest of the world around 100 countries, cooperating with more than 300 business associates. We bring together local expertise and global network to offer services customized to the industry and the need of each customer. SUNRISE International’s goal is to provide our clients with a “one-stop shop” for their transport needs with exceptional customer service and competitive prices. We strive to find the most cost-efficient method of transport while keeping in mind our customers’ needs and expectations. SUNRISE International will continually strive to find ways of solving relocation challenges by providing innovative and seamless solutions that satisfy our clients in every way. We will focus on expanding and refining our high level of professional services to provide economical and efficient logistic services to our clients helping their business to become more profitable and competitive in the global marketplace. We’re here to offer a helping hand every step of the way.